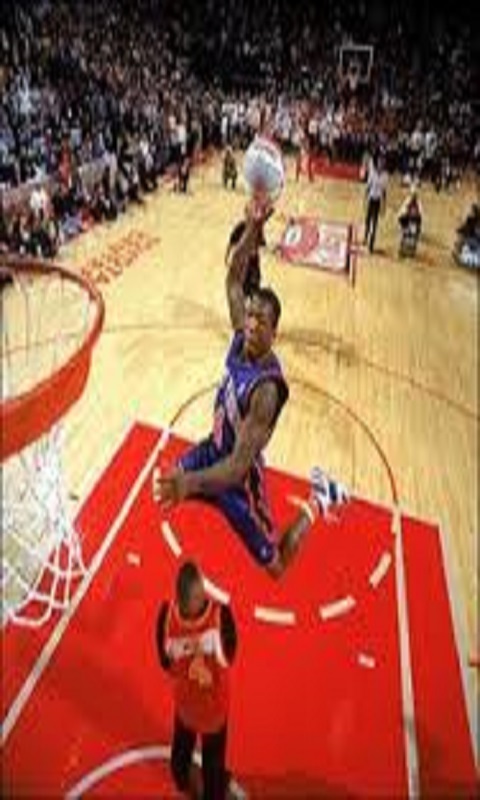 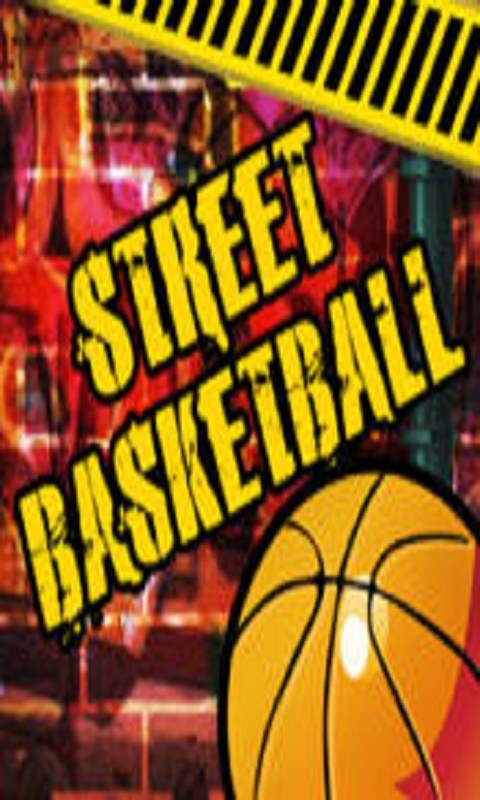 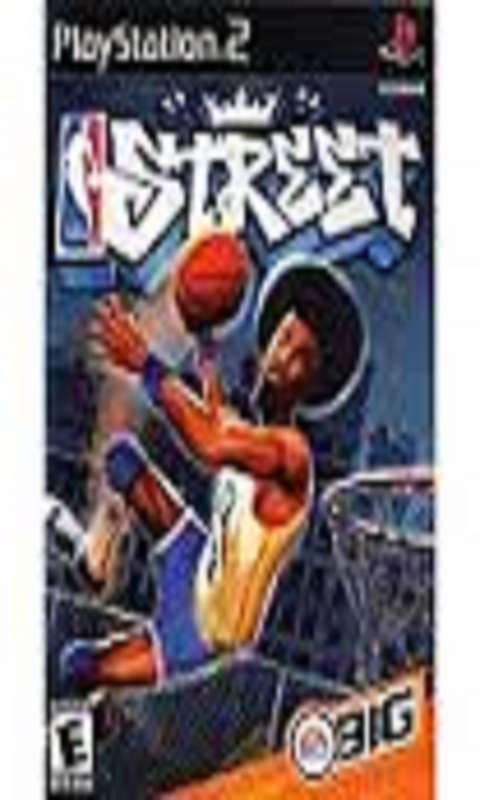 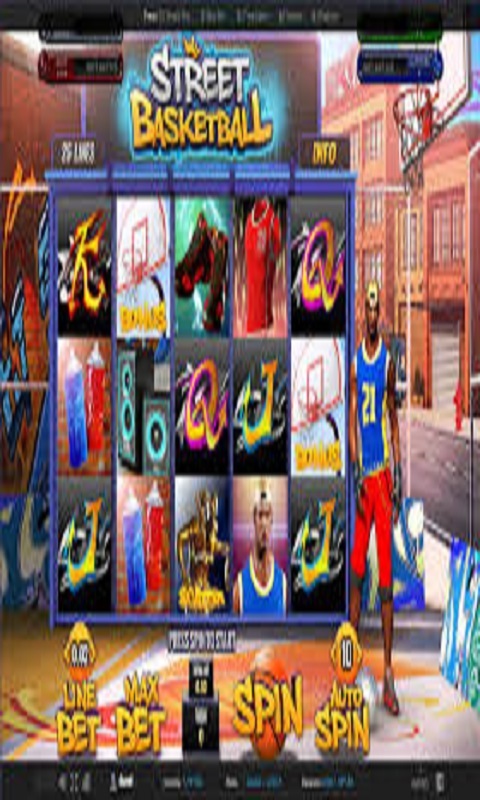 Street Basketball Challenge is the game of shooting in the basket. 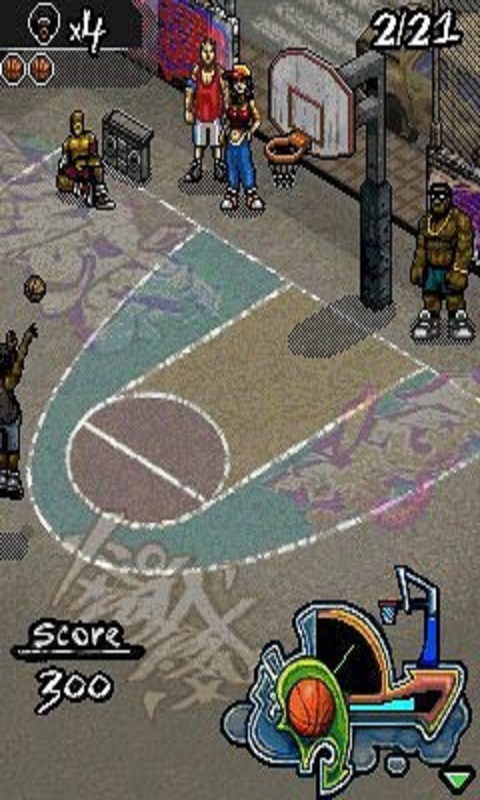 It appeared on the mobile phones at last, and only one key is used to control the game. 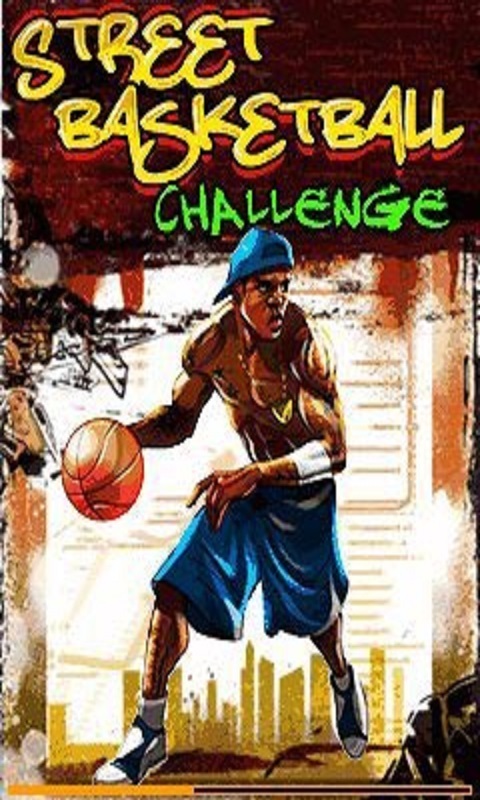 You can make better shots all the time; perfect your skills and improve your rating!